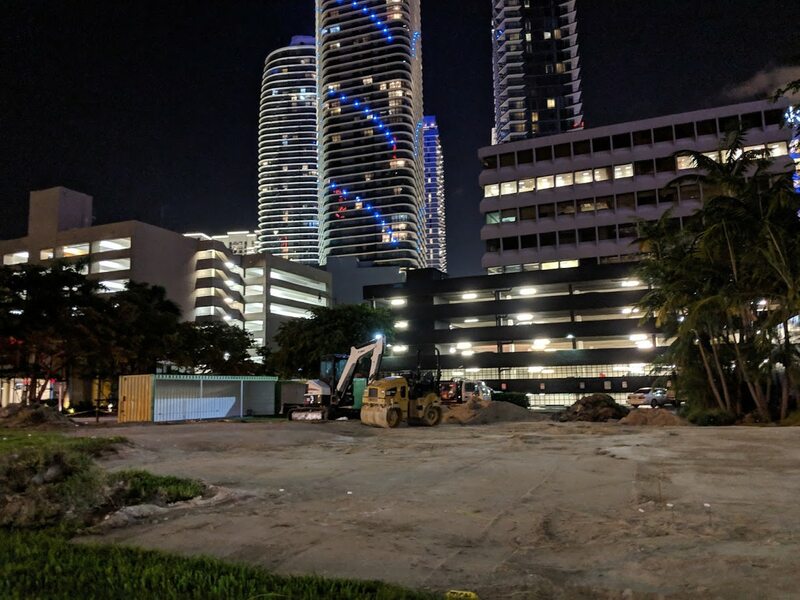 There’s a small amount of construction activity taking place at the site where Swire Properties is planning the 1,049-foot One Brickell City Centre. 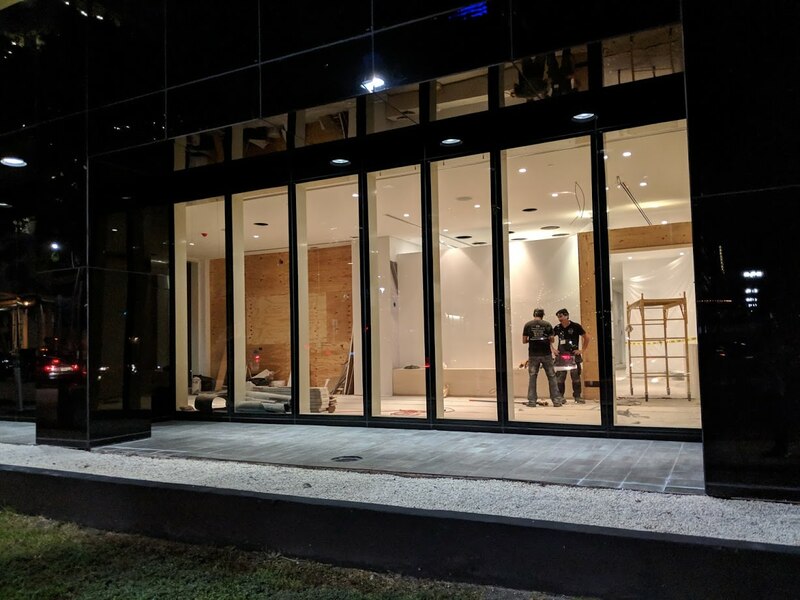 The company’s Swire Realty arm recently moved their offices into the building on the site. A now-active construction permit filed in October lists $50,000 in window work being done. Swire appears to now be focusing on an northward and westward expansion of the complex. The company’s local president recently said that the timing isn’t right for the taller Brickell Avenue building. the timing isn’t right to build another Condo tower, but the time is ripe to build a class A tall office tower.. 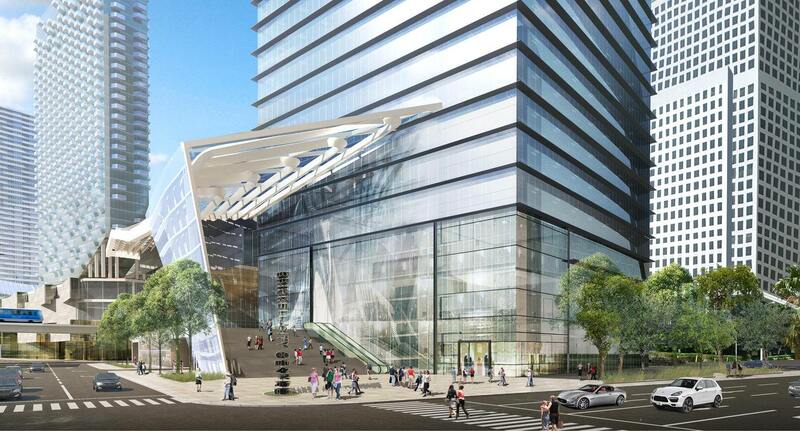 So One Brickell City isn’t going to be developed anytime soon. This is not good news for this project. I this project could be 10 years dowm the pipe line. Well, at list we have Skyrise. Gosh damn it !! :*( Hurry up and build ! Swire’s seeming invincibility takes a hit. May be beaten out of the ground by Tibor and PMG. 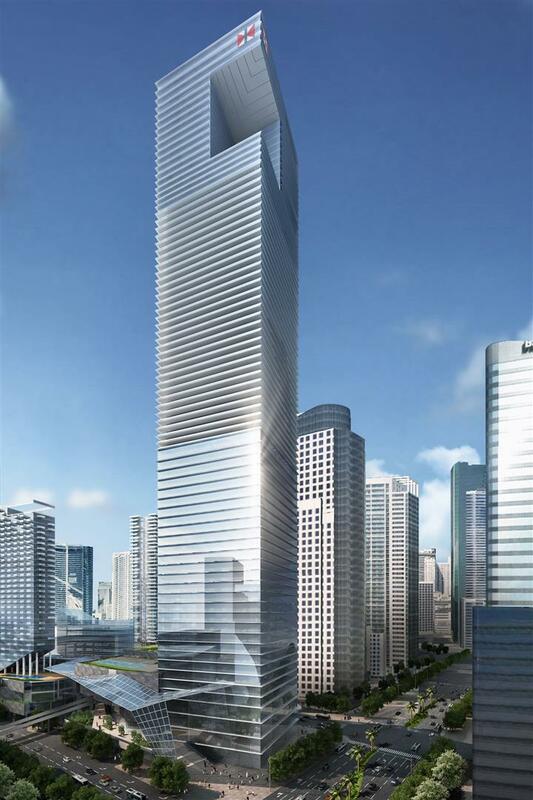 While Swire waits to build this 1049ft tower, I hope they do some redesigning on it. At least for the better. The bar seems pretty low as a box.